Hollywood actors are increasingly making more and more money. Forbes annual Celebrity 100 is out. This year’s list featured actors from other countries. Iron Man actor Robert Downey, Jr. topped the list with $80 million which he earned over the past 12 months. 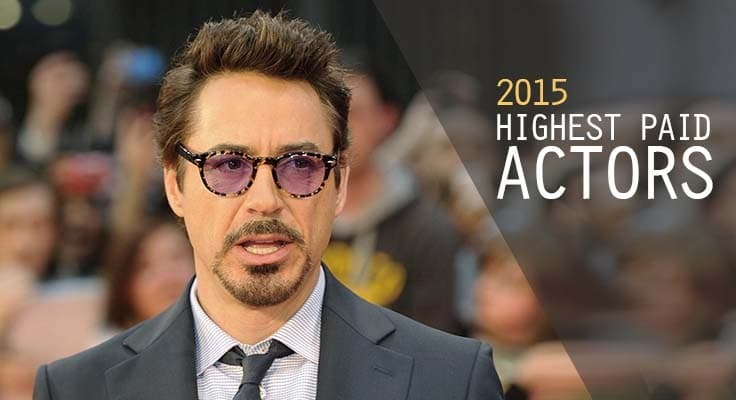 As per Forbes’ estimates, these are the top 17 highest paid actors of 2015. 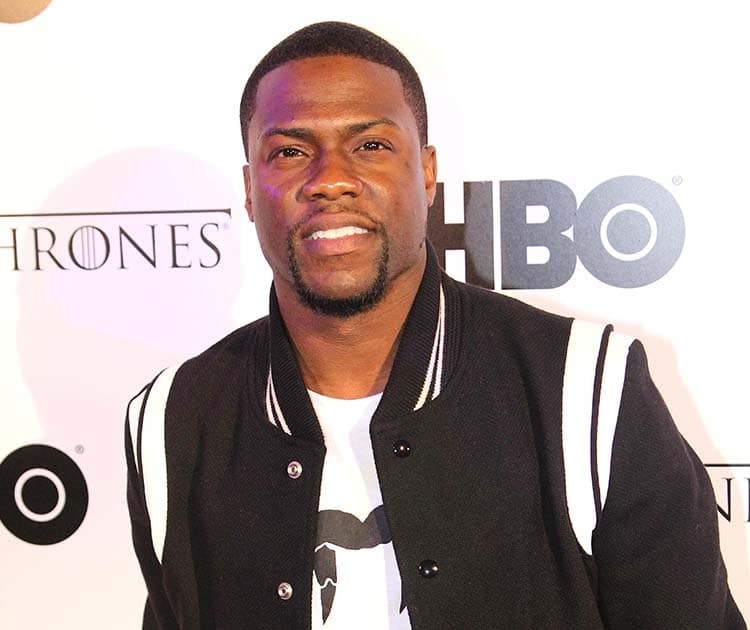 Los Angeles-based 36-year-old actor, comedian, writer and producer Kevin Hart has been earning more than an average comedian for the past few years. His earnings skyrocketed after starring in hit movies like Think Like a Man Too. 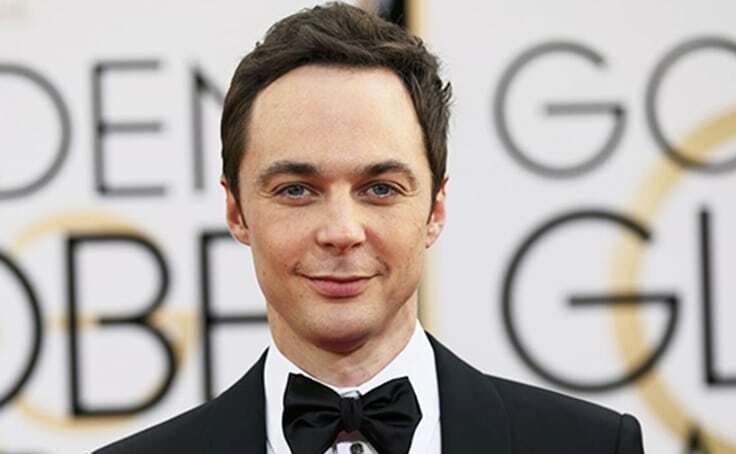 Jim Parsons has won four Emmys for his portrayal of Geeky know-it-all Sheldon Cooper in CBS’ hit show The Big Bang Theory. Last August he negotiated a Friends-like $1 million per episode contract, earning a raise that has more than doubled his income from last year.